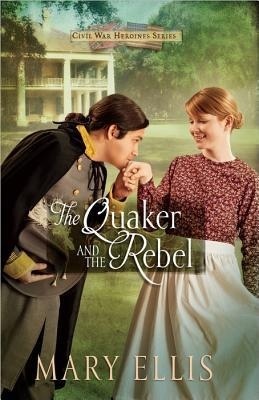 Recently I read Mary Ellis’s Civil War romance “The Quaker and the Rebel” and was immediately hooked on Civil War romances! 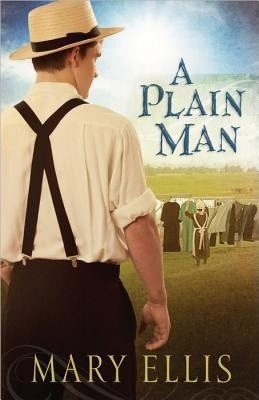 If I were not already a fan of Amish fiction, “A Plain Man” would make me one. It’s no wonder Mary Ellis is such a popular author! 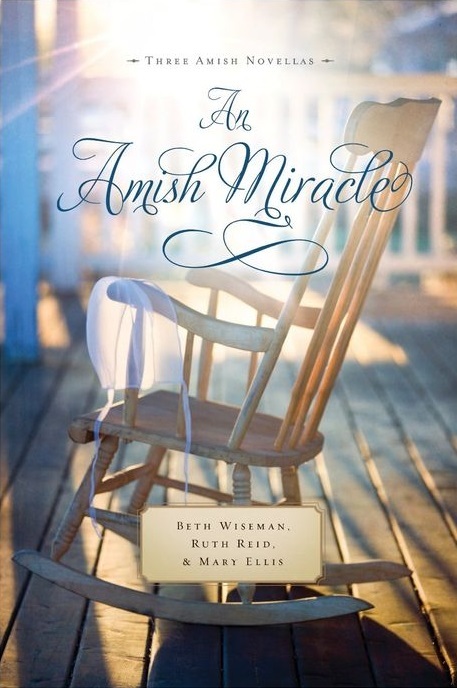 Mary Ellis is one of those authors that simply refuses to take the easy way – she refuses to steer clear of touchy subjects, instead meeting them head-on with wit and wisdom – showing us God’s love in a world very much in need of it! She refuses to write simple characters, instead presenting us with REAL people – with flaws and weaknesses and real, true emotion! And she refuses to give us an easy course, instead showing that the way of life is not always easy. Sometimes we stumble, sometimes we fall – but God is always there to pick us back up! Now, of course, I’m determined to go hunt down every single book she’s written so I can read and enjoy them all! 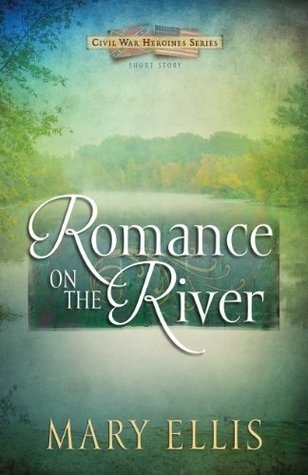 Some authors are content to tell a story – Mary Ellis will make you experience… EVERYTHING! from the Harvest House Publishers review program.